Liaison is a global integration and data management company. Our cloud-based solutions are tailored to solve today’s complex data problems, while building a robust foundation for tomorrow. As a leader in cloud-enabled data integration and management solutions, our tailored approach allows businesses to meet today’s toughest data challenges while building a robust foundation from which to tackle tomorrow’s. 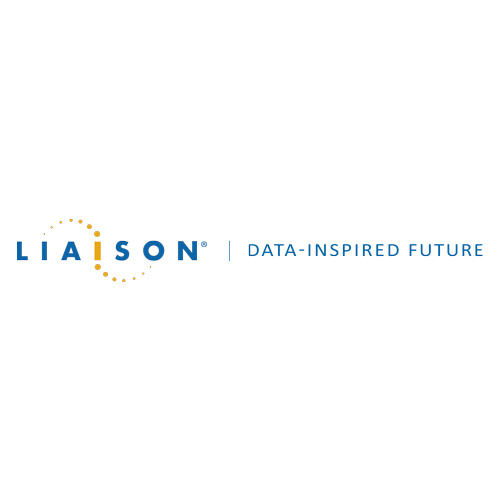 Liaison’s data-centric solutions ensure you always have the critical information you need to make better decisions, faster. We’ll work with you to break down data silos, integrate disparate data types, and securely manage data across every inch of your ecosystem to unlock actionable insights.